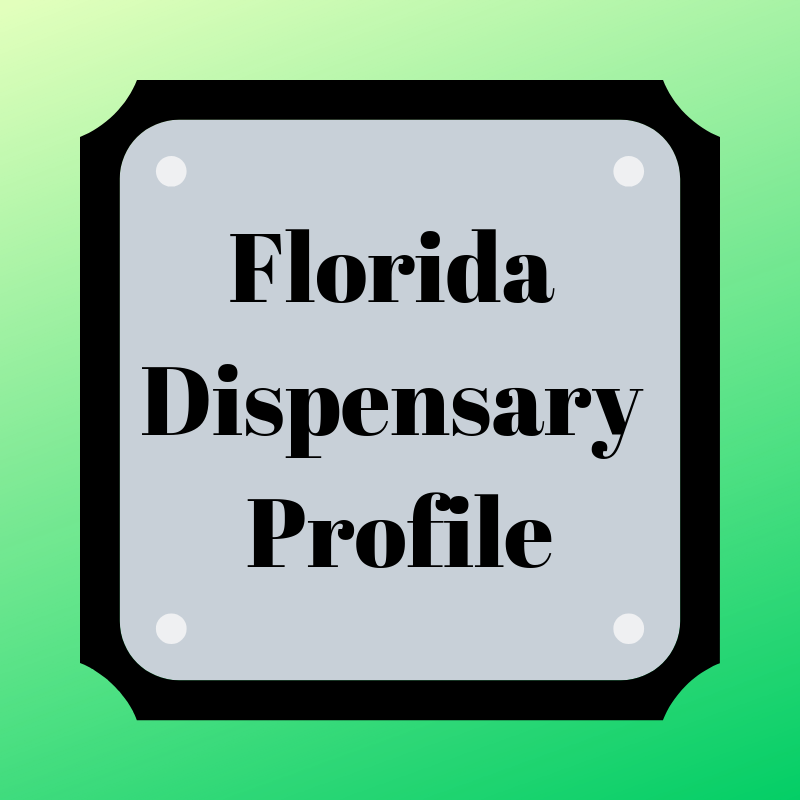 Headquartered in Quincy, Florida, Trulieve operates 26 dispensaries in the state. They also acquired Leef Industries, LLC in California and Life Essence, Inc. in Massachusetts. Trulieve was the first to open dispensaries under Amendment 2. They were among the first to carry the flower in cups for use with a tabletop vaporizer. When loose flower was available for smoking, Trulieve was one of the first to get it into their dispensaries. Trulieve is a sponsor of The Silver Tour– a traveling cannabis educational event for seniors. Check with your local dispensary for product availability. All products at Trulieve are their own brand. Even the tabletop vaporizer and pens are sold under a Trulieve name. TruFlower is the loose flower, in the strains: Lemon Tree (H), Green Crack (S), 9lb Hammer (I), and Lemon OG (H). TruFlower (flower in vaporizer cups for a table top vaporizer) featuring: 9lb Hammer (I), Oregon Lemons (H), Harlequin GDP (H), and two high CBD strains, Charlotte’s Web (S) and Remedy (I). TruCRMBL (for use in concentrate pens) available in: Lemon OG (H), Bubble Gum (H), Gilz Nilz (H), Super Silver Haze (S), Sour Diesel (S), Jack Herer (S), Green Crack (S), and 9lb Hammer (I). TruClear Concentrate (Pure Cannabis Oil in a syringe) available in: Chem Dawg (H), Dogwalker (H), Banana Kush (H), Granddaddy Purple (I), 9lb Hammer (I), Super Lemon Haze (S), Clementine (S), God’s Gift (1:1 I), Remedy (1:1 I) and Blackberry Kush (I). TruPod (a cartridge for use with the TruSTIK vaporizer) available in: Do Si Doh (I), Trainwreck (H), Durban Poison (S), Jack Herer (S), Durban Poison (S), Sunshine Kush (H), Purple Punch (I), and Diablo (I). TruShatter (for use in concentrate pens) available in: 9lb Hammer (I), Jack Herer (S), White Buffalo (S), Sour Diesel (S), Columbian Gold (S), Super Silver Haze (S), Gilz Nilz (H), Lemon Tree (H), and Oregon Lemons (H). They also carry capsules in Remedy (1:1 I), Chem Dawg (H), 9lb Hammer (I), RSO (1:1), and Sour Diesel (S). Tinctures come in CBD strains Remedy (1:1 I) and Harlequin GDP (H). Topicals include a Hybrid Cream, a CBD Lotion, and a 1:1 SPF 30 Sunscreen. They also carry a nasal spray, Rescue. Delivery is available statewide for a charge of $25 (standard delivery) or $40 (rush delivery). You can purchase delivery items online or call 1-844-878-5438. Are you a Trulieve patient? Do you have a favorite location? What products do you love? Comment below so others can gain from your experience.